Property owners have a fairly wide latitude about choosing tenants, as long as they stay on the right side of the Federal Fair Housing Acts. Enacted in 1968, these laws prohibit discrimination in the areas of gender, race, religion, age, disability, color, national origin, or family status. They apply in every residential rental situation and if they’re abused, tenants or applicants have a legal standing to take against any landlord. The only exception to these rules is age. Builders and property owners can ask the U.S. Department of Housing and Urban Development for permission to age-restrict a community to residents who are 55 and over. Unless they know someone personally, most property owners put possible tenants through an approval process by looking at their credit, employment history, and income. They make their selections without prejudice based on the financial and legal histories of the applicants rather than the race, gender, or religious characteristics of the person. It’s important to understand the laws about choosing tenants (or hire a property management company that does) so you will stay out of legal trouble. 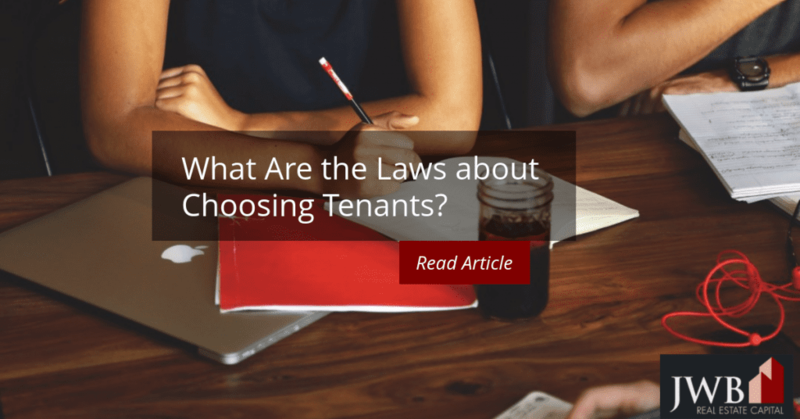 What Are the Laws about Choosing Tenants? Within the federal framework that prohibits discrimination based largely on racial and religious factors, landlords can exercise their discretion about qualifying individuals as tenants. Most property owners use criteria associated with income, credit worthiness, employment and background to approve their applicants. These exercises protect you from risky, nonperforming tenants. Credit and background checks. It’s more affordable and easier than ever to run credit and background checks for prospective tenants. 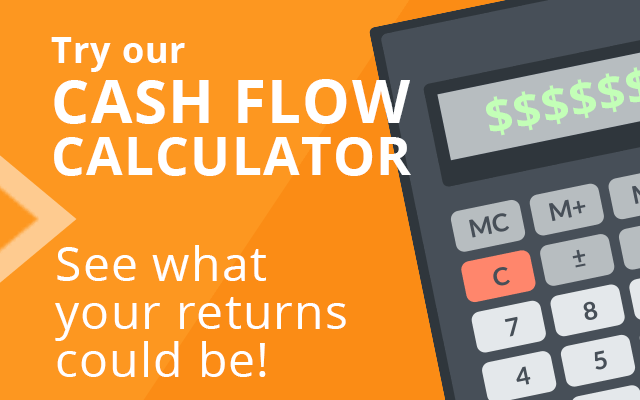 The credit check will reveal a person’s history when it comes to paying bills, as well as their overall debt load. The background check reveals any civil or criminal actions against someone.Combined, you’ll see how credit-worth the applicant is and whether they’ve had any charge-offs, evictions, or repossessions. 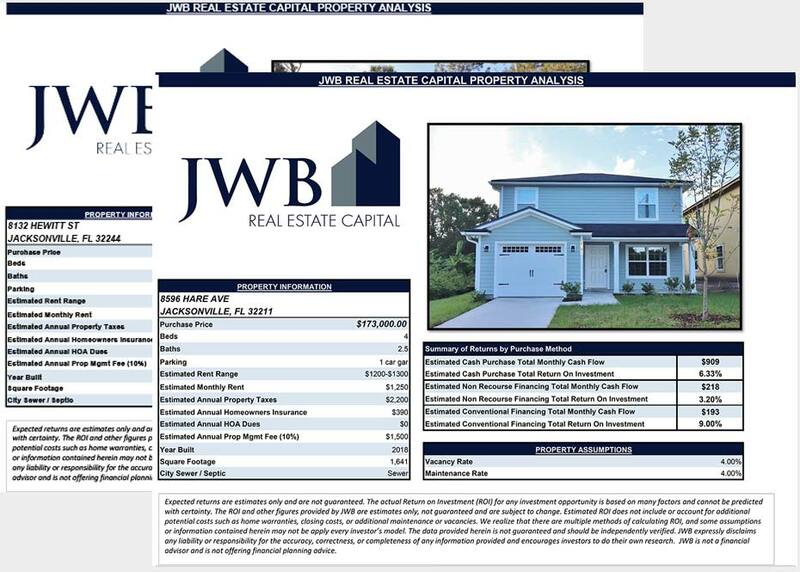 Most landlords accept tenants with less than perfect credit, but will balk when they see any of the above legal actions.The lowest credit score the FHA accepts for loan approval is 580, and when polled, most rental agencies will qualify applicants whose scores are over 620. Instead of denying a unit for someone with poor credit, some rental agencies ask for first and last month rents in addition to the other deposits.A criminal conviction on the background check is another road block to approval. Most use situational judgment to decide, looking at the circumstances of the crime, how long ago it occurred and the likelihood of a recurrence. Employment and income qualification. As a landlord, it’s within your legal right to contact the applicant’s employer to verify both the tenure and income. Most leasing agencies feel that the rent to income percentage should be 30 to 36 percent. Exceptions do exist, however, especially older and retired tenants whose expenses are lower and savings are higher. Anyone who helps you find tenants for properties should be familiar with the federal rules and the approval process you have in place. They’re acting as your representative and as such, the responsible party in your absence. Under federal law, people cannot be discriminated against when looking for a rental property. But property owners also have right to look at the financial and personal worthiness of their applicants.